Lawsuit Loans, Lawsuit Funding, & Settlement Funding, From DirectLegalFunding.com are the best lawsuit cash advances available with the lowest rates in USA guaranteed. Hip replacements, vaginal mesh, malpractice, and a host of other personal injuries are part of Direct Legal Fundings' fundable cases in 2014. Starting May 20th, the company plans to provide victims with over $327 million dollars of settlement funding this year alone. Lawsuit Funding is the fastest growing solution for people who are unable to work or pay their bills because of an auto accident, commercial injury, brain injury, burn accident, or medical malpractice. 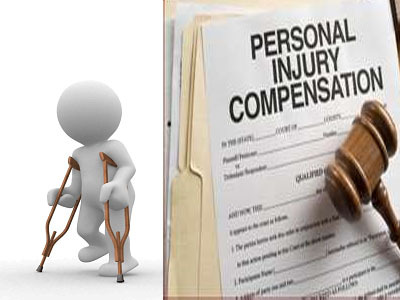 Personal injury victims often find it hard to stay ahead of the bills and the big insurance companies. If people have been injured, then they can get into a bad financial situation when the insurance company prolongs the litigation process. Private funding companies like DirectLegalFunding.com have answered the call for help. 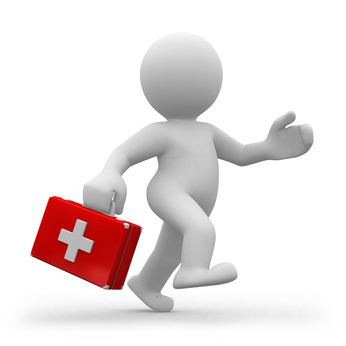 Believe it or not, even the personal injury lawyers sometimes need financial assistance to keep ahead of the insurance companies. If plaintiffs and attorneys are forced to settle, then the big insurance companies cheat the victim by offering a "short" settlement, because they know people are in a bad situation. But those days are over because directlegalfunding.com and lawsuitcashadvancenow.com have joined forces to fund over a billion dollars in lawsuit financing for personal injury victims and lawyers this year. That's right. Call one of these companies today and people can "get cash" tomorrow. If you are a resident of any one of the United States, then you can get a cash advance today. The industry is commonly labeled "lawsuit loans," but according to Costanzo, his company doesn't provide loans. He says, in actuality these are not loans, instead he provides "cash advances" on pending lawsuits. He explains the difference is that a "loan" you have to pay back, no matter what. But he said a cash advance from his company does not have to be repaid if the case is lost or doesn't settle. Meaning his company is taking 100% of the risk. 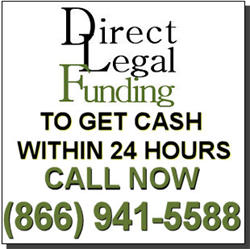 DirectLegalFunding.com even offers it's clients 2nd, 3rd, and 4th cash advances against pending cases if necessary. According to http://www.Forbes.com magazine writers settlement loans may also be a way of avoiding taxes until the case settles. Costanzo reminds his clients that they are responsible for hiring a tax professional in regards to money disbursements. It seems that because of the structure of the cash advance agreement, that people may gain some kinds of benefits. Consult a tax adviser. Legal cash advances are an opportunity to help local economies. Victims now have a way to pay the mortgage, avoid foreclosure, take care of their family, and fight the big insurance companies. If insurance companies hold the money hostage then, people get kicked out their home and that hurts the victim, the victims family, and the local economy. But, with DirectLegalFunding.com people can get the money they need, get their life back and maybe have enough to start a local business of their own. "home of the get cash in 24hrs lawsuit loans..."